Are you planning to visit the Holland International Blues Festival in Grolloo? If so, a campsite near Grolloo is a good place to stay. 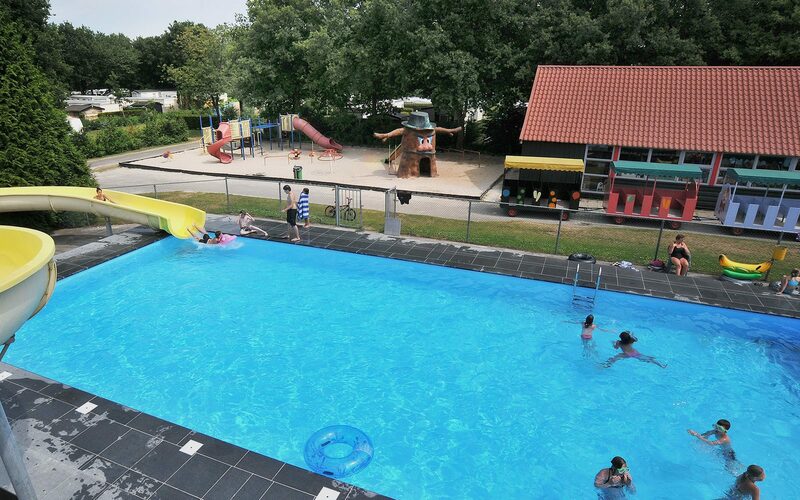 Campsite De Tien Heugten in Schoonloo is located at just 6 km from Grolloo. The holiday park offers the ideal base during a weekend of Blues Festival. At the campsite near Grolloo you'll enjoy a spacious pitch with 6 or 10 Ampere electricity. Come with your motor home, caravan, popup camper or tent and enjoy a great weekend with friends or family. Are you looking for something more comfortable? Then stay in a 4-person chalet or a 6 or 8-person bungalow. Our fully equipped holiday homes feature a spacious living room with open plan kitchen. Thanks to the DVD player, flat screen TV and radio/CD player, you can already listen to some blues and get in the mood for the Holland International Blues Festival. While listening to some music, you can enjoy the sun on the spacious terrace with garden furniture. 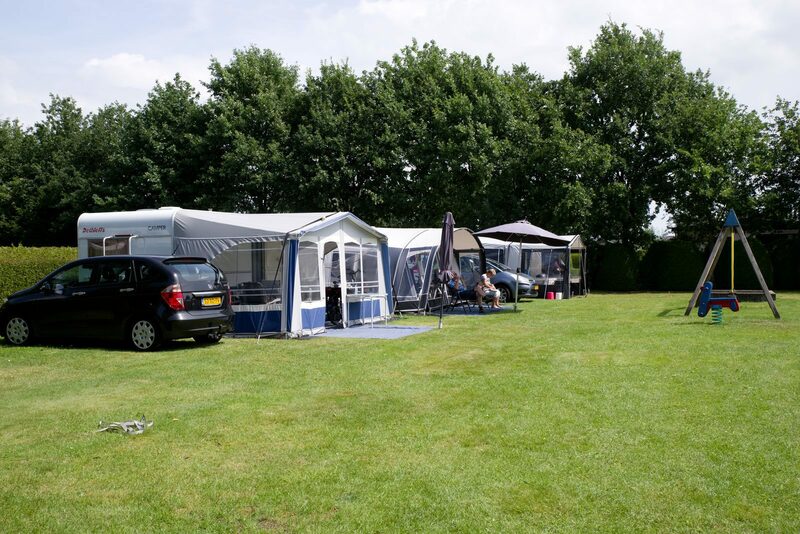 Camping or renting a holiday home; whatever you'll choose, you'll have a wonderful time on the campsite near Grolloo. On Friday June 14th 2019 and Saturday June 15th 2019 it will happen again: the fourth edition of the Blues Festival. During this weekend, Grolloo is better knows as Blues Village Grolloo. Come and admire the various artists, enjoy blues music and have an unforgettable weekend! De Tien Heugten is an ideal campsite during the Grolloo Blues Festival. The campsite is close to the festival grounds and also offers enough relaxation after an active day. The greatest attraction of the campsite is the recreational lake with sandy beach. Swimming, sunbathing and relaxing. Of course, this is also possible in the outdoor swimming pool with its 36 meters long slide. Don't feel like taking the car to the Blues Festival? No problem, because you can easily rent a bicycle at the campsite. This way nobody needs to refrain from drinking and you can all enjoy a nice glass of beer or wine.